The Plus Side Of Black fashion blog is back up! If you are like me and your wardrobe tends to be exclusively all black then go visit the style blog! 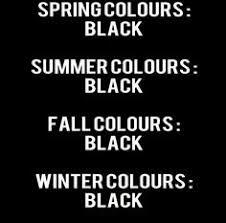 My wardrobe is 95% black, I am not joking its all black. Sometimes, I will add a pop of colour here and there usually with accessories or shoes. 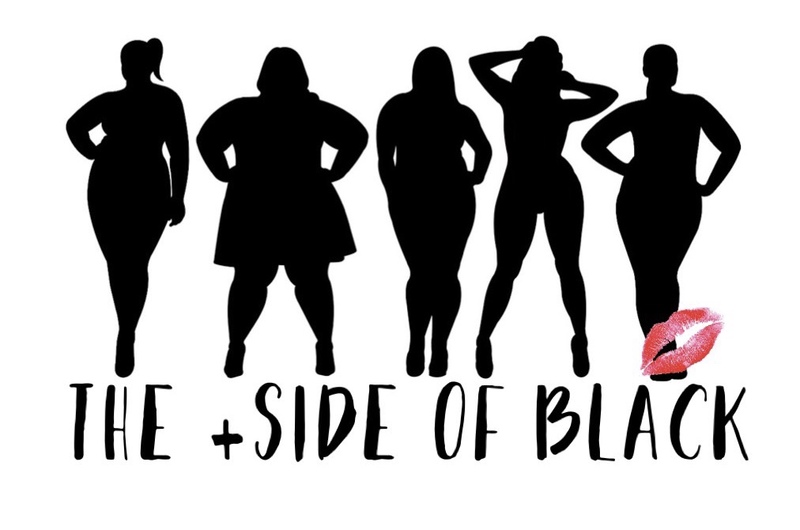 A little history about theplussideofblack.com, the style blog started about 8 years ago when I worked in the cosmetic retail field and was required to wear black everyday. Although, I have been wearing black since my teenage years I wanted to share my outfits and maybe give some inspiration to women who where average and plus size and loved to wear black everyday. The name The Plus side of Black has many meanings, it shows that the plus side of wearing black can be edgy, fashionable and that black has many shades. The plus side of wearing black can be worn by all shapes and sizes. They say women who wear black lead colourful lives..wearing black can mean you are powerful, mysterious, strong, elegant, formal, can be a little rebellious and edgy with lots of sophistication.